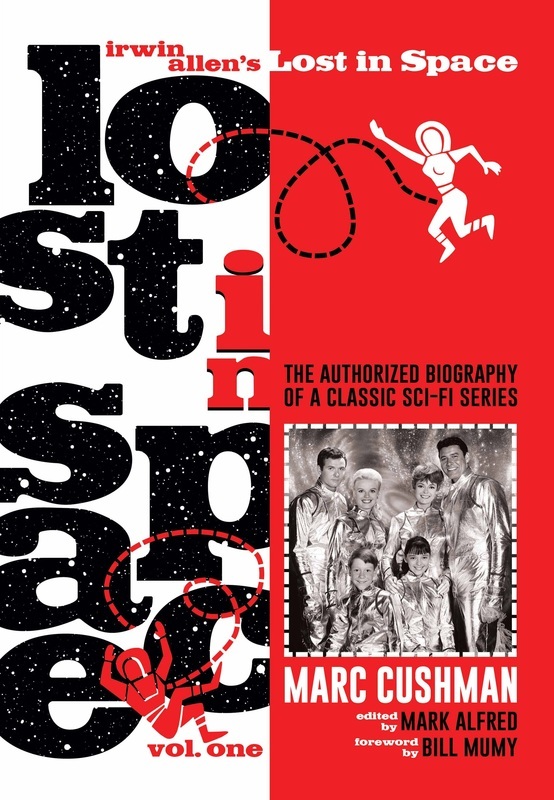 High-contrast, two dimensional animation inspired by the title design work of Saul Bass and a binary kitsch graphic treatment adorn the title sequence of the mid-1960s TV series Lost in Space. licensed by Synthesis Entertainment. All rights reserved. 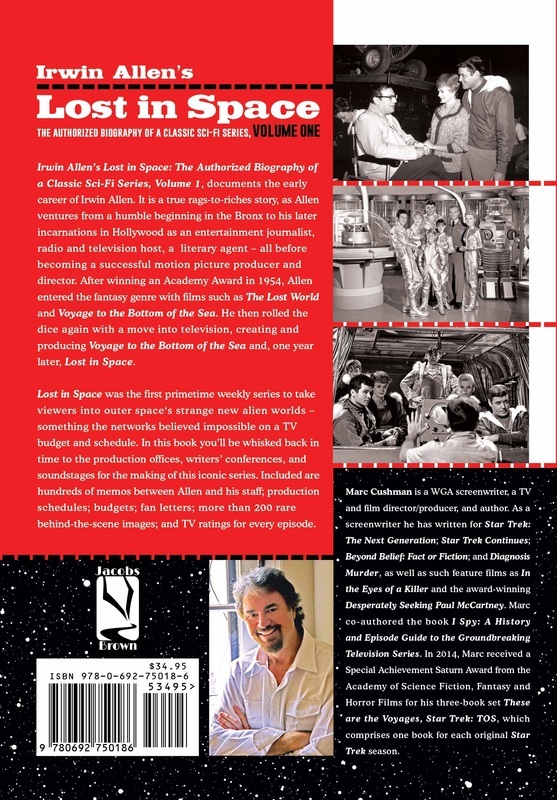 All photographs, script excerpts, artwork, contractual information and transcripts taken from the Irwin Allen Archives are © Legend Pictures, LLC and used with permission,except where otherwise noted. 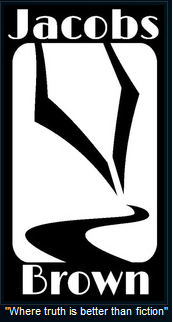 Synthesis Entertainment. All rights reserved.